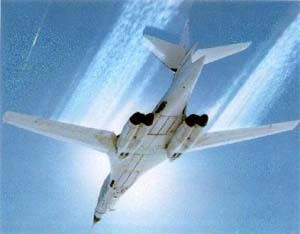 When the B-1 bomber program was re-instituted in 1981, the plan called for the use of the original four B-1A prototypes as test-beds for systems for the B-1B. B-1A number 2 (74-0159) was modified by having B-1B flight control system features installed and was intended for air load testing and engine/inlet development. It began flying on March 23, 1983. On August 29th, 1984, the second B-1A prototype departed Edwards on a test flight, under the mission callsign of "Wiry 29". 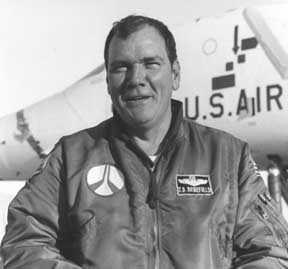 On board was the B-1 program chief test pilot, Tommie Douglas "Doug" Benefield. He had logged over 11,000 hours in many different aircraft, including the F-4, F-102, C-124, C-130 Hercules, C-133, C-141, T-39 and SA-16. Born In Rison, Arkansas, and raised in Jefferson, Texas, the 55-year-old Benefield graduated from Jefferson High School, and from Texas A&M University in 1949. He joined the Air Force in 1950, completed the service's test pilot program in 1955, and worked with flight test operations at Edwards - testing the unusual stall characteristics of the C-133 - until 1966. Having flown 176 combat missions aboard F-4C Phantoms for the Air Force in Vietnam, he made all the early B-1 test flights. He also spent four years as a test pilot for the Federal Aviation Administration after retiring from the Air Force as a colonel in 1973. He also tested the Concorde for France. Also aboard the experimental bomber were Major Richard V. Reynolds, 35, an Air Force pilot from Hoquiam, Washington, and Captain Otto J. Waniczek Jr., 30, a flight engineer from Seattle, Washington. The third of three low-speed control test flights, it was supposedly to be an easy test flight. But, while flying north of Harper dry lake, after two master control warning lights and a center-of-gravity warning light illuminated. An automatic system that normally transfers fuel was disengaged, having been set to manual control for the purposes of the test flight. But the warning lights indicating fuel had not been shifted did not light. As the plane's movable wings were manually swung forward for a low-altitude test, the bomber's center of gravity thus stayed toward the tail, causing the bomber to rear up at a 70° angle, forcing the plane's nose upwards, and stalling the plane. The B-1 started to tumble into a spin earthward from an altitude of 4,200 feet. A F-111 chase plane radioed to Co-Pilot Doug Benefield, "How are you doing, Doug?" Benefield replied, "We may have to punch it. We have to punch." At 1,515, feet above the ground, command pilot Richard Reynolds said "we got to get out" and pulled the ejection handle, launching the B-1A's escape capsule. 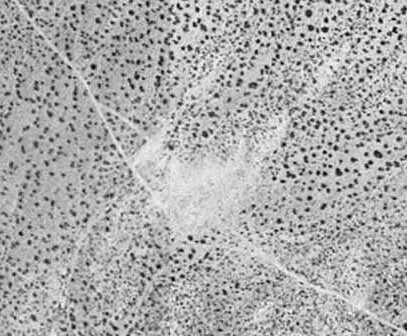 Nine seconds later, the unmanned "Lancer" - with 90,000 pond of fuel - impacted the desert floor. The escape capsule deployed successfully, but the parachute risers did not properly. The capsule hit the ground on its right side at a steep angle -so steep that the inflatable cushions could not shield the impact. Chief test pilot Douglas Benefield was killed on impact, his seat ripped away from the floor of the capsule due to the 40g impact forces - a victim of severe "whip-lash" - and the two other crew members were seriously injured. They were taken to Antelope Valley Hospital, and were released. The bomber crash ignited a large grass fire. From Boron Federal Prison, a fire fighting crew, composed of inmates, was dispatched to douse the resulting fires caused by burning fuel and debris. The Air Force attributed the crash to be caused by human error. As the plane's movable wings were swung forward for a low-altitude test, Benefield apparently forgot to switch on a mechanism that shifts fuel among various tanks. According to Brigadier General John Schoeppner, who headed the investigation, "It was human error. They did not shift the center of gravity." The B-1A, 74-0159, in flight during early testing. Rockwell's chief test pilot Doug Benefield was killed in the crash. On September 4th, 1984, several days after the accident - the first production B-1B bomber rolled out of his factory hanger at Palmdale. "This day has not come without sacrifice.” Rockwell International Corporation Chairman Robert Anderson told about 1,500 people during rollout ceremony. "One man, whom many of us knew, respected and loved, has paid the supreme sacrifice." referring to Benefield. Ironically, the Air Force announced it was grounding the last B-1A prototype because Benefield's crash at the same time as the roll-out. The Benefield Anechoic Facility, a facility for testing how aircraft react to and jam radar signals, at Edwards AFB was named for him. From the air, it just looks like a clear spot in the desert. However, it doesn't take much imagination to see the resemblance of the spot to the shape of the B-1A. Roads to the area are the result of the heavy equipment that was brought in for the recovery efforts. 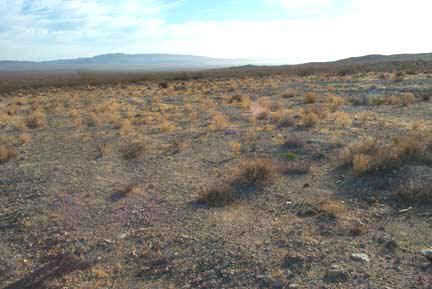 At the site looking to the east. 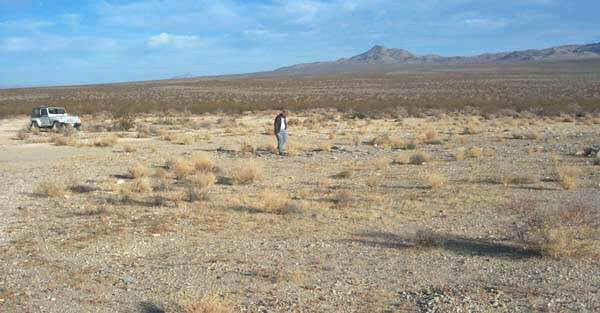 Small desert plants are slowly to filling in the area that was bulldozed during the recovery efforts. 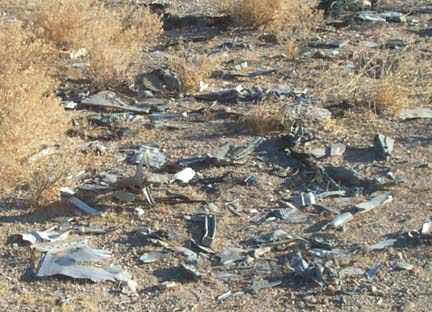 It is not hard to find wreckage (mostly aluminum and steel) from the B-1A. In fact, filling up a truck with wreckage would be an easy task. What is missing from the wreckage are bits of Titanium. Because of its high cost, it was only used where absolutely necessary. Only about 20-percent of the aircraft was made of Titanium and most of that was in the engines.